Hurrah for Ramen! - Let's Learn Japanese! 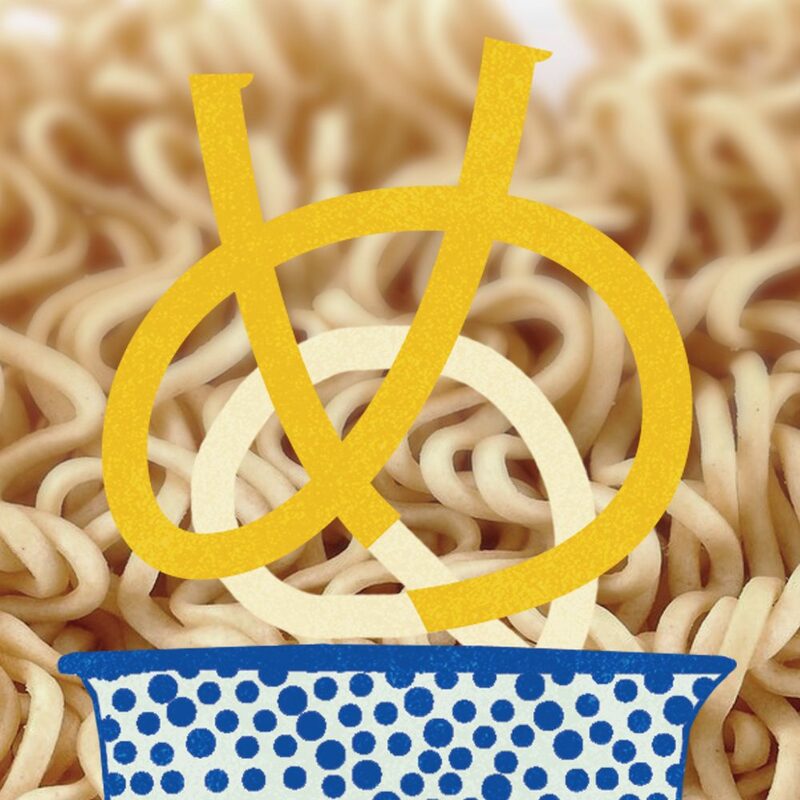 Do you know where Ramen is from? Japan I hear you say! but you'd be wrong (partially). It was actually introduced to Japan by Chinese immigrants in the late 1850's. This why you typically will actually see Ramen spelt using Katakana instead of Hiragana.The name is derived from the Chinese for 'pull' (La) and 'noodle' (mian). This where the Japanese for noodle 'Men' came from also and hence our little noodle to help you remember the hiragana for 'Me'. All this talk of Ramen has made me hungry and living in London luckily I'm spoiled for choice to get a bowl of noodles with lovely pork broth and toppings. Charlotte has written up her favourite ramen bars in London over on her blog so I'd recommend checking it out! Tell her I said 'Konichiwa' and just so you know Nanban in Brixton is my personal favourite. such good pickled eggs!